So deadly... and yet so cute! We all know that cats are secretly preparing the coming of the Antichrist by strategically taking over the internet and our everyday lives. But teaming up with the Empire from Star Wars? That's a new one! 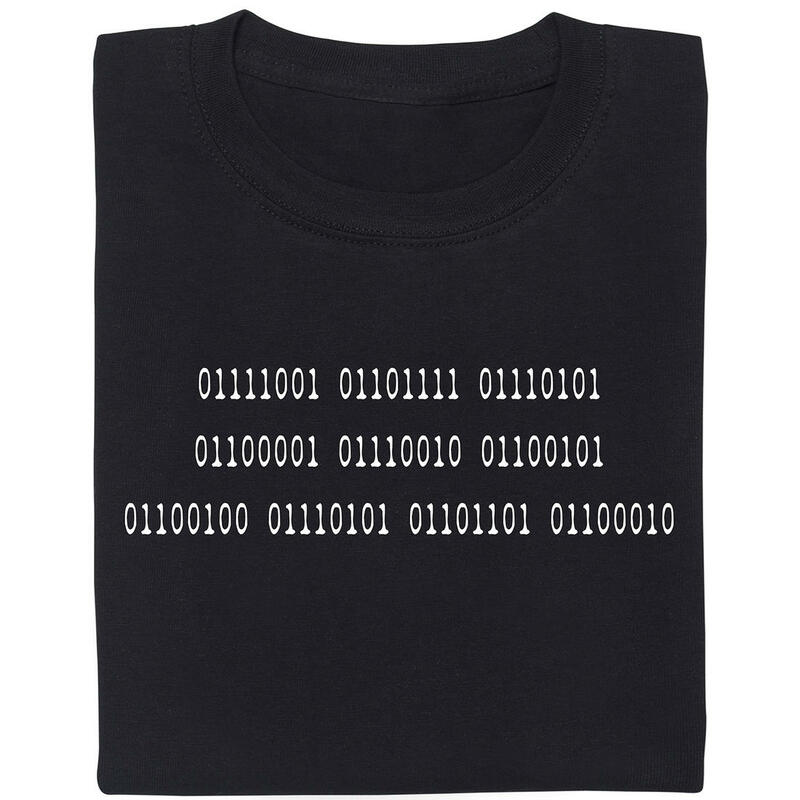 You don't believe us? 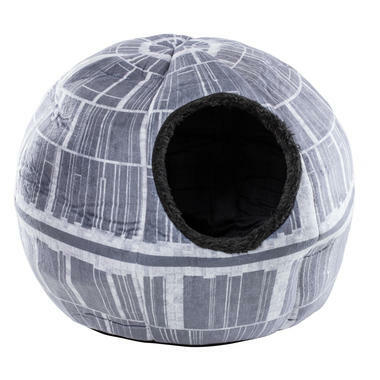 Then take a good look at the Star Wars Death Star Pet Cave! In this fluffy replica of the planet-destroying space station, cats and small dogs can hide to hatch their evil schemes. In addition to a removable cushion and waterproof internal fabric, the cave offers a non-slip base and (quite possibly) a giant super laser. We don't have tangible evidence of the existence of the laser, but it's better to err on the side of caution  especially when dealing with cats ;). 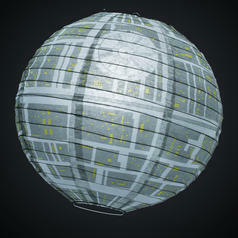 97 DKK lade... Star Wars Death Star Lamp Shade This lampshade will give any light an imperial touch! 298 DKK lade... Star Wars Bathrobe Jedi Become a bathroom Jedi. With this bathrobe, the Force will dry with you! 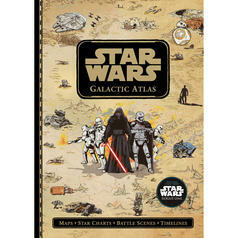 171 DKK lade... Star Wars Galactic Atlas - Maps, Star Charts, Battle Scenes, and Timelines Maps, battles and much more - a must-have for Star Wars buffs! 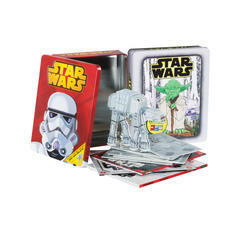 127 DKK lade... Star Wars Book Tin Books in a metal box? What will the Rebels think of next? 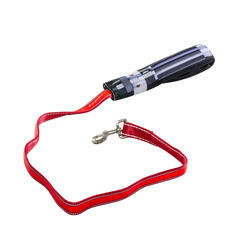 336 DKK lade... Star Wars Lightsaber Dog Lead When you go for walkies on the Dark Side, you'll need light(sabers)!